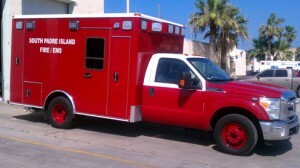 Emergency Medical Services are now Island based. “We are now certified as a 911 provider service,” said South Padre Island Fire and EMS Chief Burney Baskett. The Texas Department of State Health Services (TDSH) finished the certification process on Friday for the SPI station. After purchasing a second EMS unit from Port Isabel, Baskett is glad to report that the City of South Padre Island will be providing emergency rescue services as opposed to relying on an outside contracted source for the first time in years. 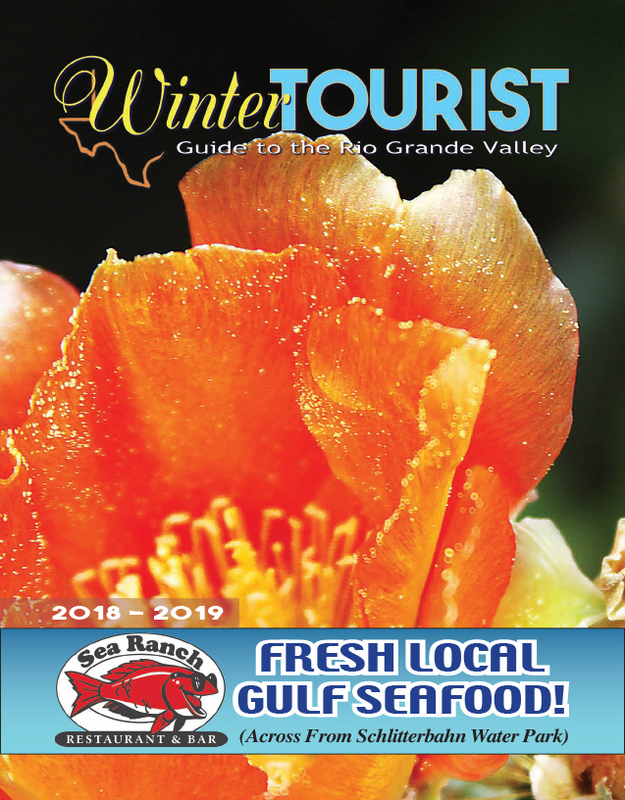 To see this story in print, pick up a copy of the Sept. 26 edition of the Port Isabel South Padre Press or check out our E-edition by clicking here. A little effort was lacked on designing this ambulance. Looks plain jane, the previous service ambulance was better looking. I just hope the have better equipment. It is a Fire based system it is supposed to be “plain jane” looking. Jeez,, If it bothers you so much,, how about donating a “nice paint job” and custom design package. I am just glad the City tokk over. There are a ton of shady ambulance services here in the Valley, I would hate to see what kind of equipment (if any) those have. That is one UGLY ambulance. If your not sick when it gets to you, you will be when this shows up. It’s not what’s on the outside of an ambulance that matters. It’s the quality of care that is provided on the inside. Just sayin’….